Claude Lakey Saxophone mouthpiece. 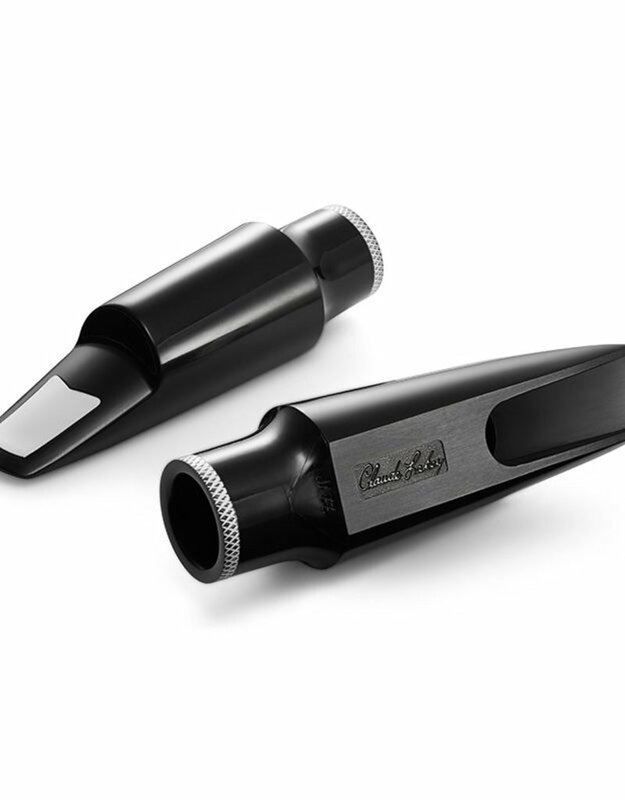 Bright sound with crisp high notes, Great projection, Free blowing and easy to play, Handcrafted for quality, Made from high quality composite The Original mouthpiece will help you reach the highest of highs without compromising your crisp, bright sound. Claude himself broke the mould when designing the Original piece, innovating his own design to meet the needs of the sax player. 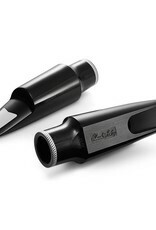 The Original mouthpiece is great for jazz, but is also well received in rock, funk, and house music settings. Helping you stand-out in a large ensemble, the Original is great for solo playing or even small trio work. You will find that with the control and great projection you find in the horn, it will quickly become your favourite piece to use in multiple genres. The crisp clarity found with the Original is unmatched, and you will find it easy to adapt to any size group or venue you play.